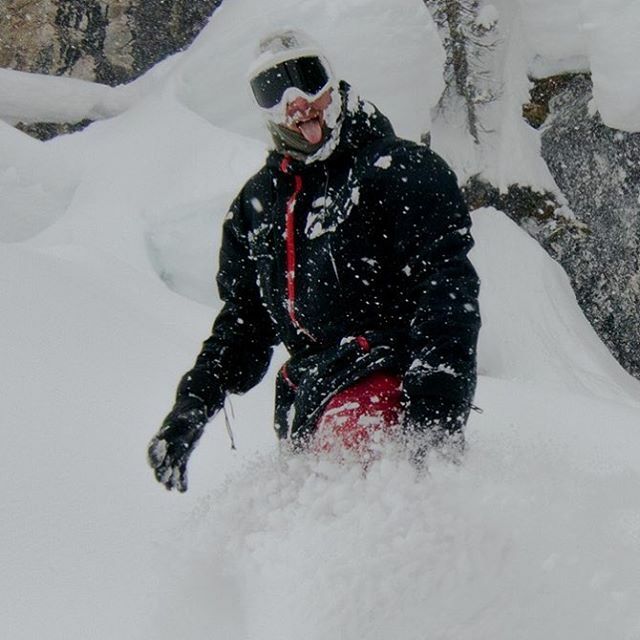 Meet Seb Grondin a backcountry guide in training finding some of the deepest turns in Revelstoke. 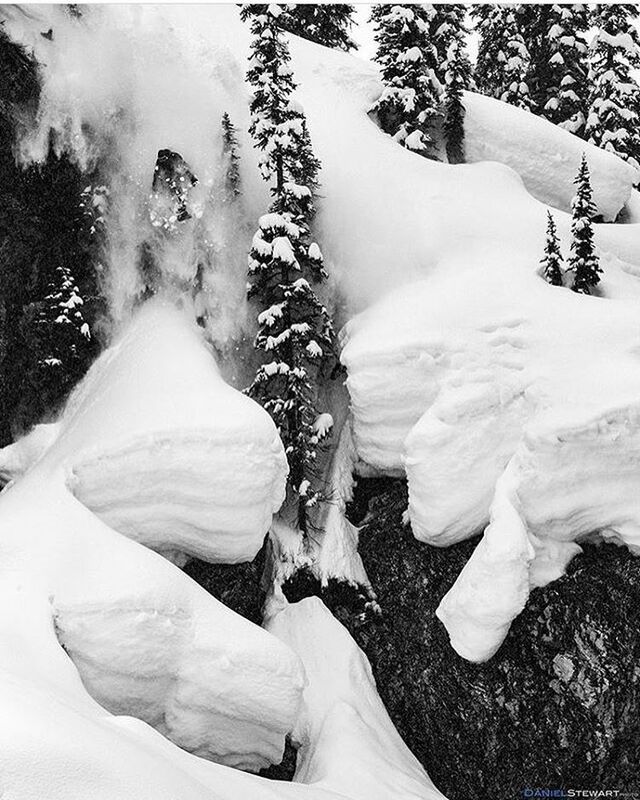 We recently caught up with Seb to find out what went down this season in the Kootenays. How was it in the backcountry this past winter? The backcountry… DEEP! It just snowed so much and stayed so cold. We had one of the best seasons for deep pow and pillows. Pound Town pilgrimage, where is this promise land? If you don’t want to blow it out, no worries either! Poundtown is a place the Wasted Youth crew goes to every year for a couple weeks of dirtbag camping and all time sending. Check our teaser out for a better understanding! Yeah, it was so sick! He was at Poundtown with the Vans crew shooting for their new team movie. Jamie was sick, he came and hung out with us all the time. He pretty much made us all a little piece of art to take home and took care of our buddy Seany after he had a bad avy crash. We met up with him in Banff afterward for holy bowly, he even wore the wasted youth hoodie we gave him while playing a show with his band; Tittyfish. We heard a rumour that x-games may be coming to Revelstoke? They're not coming to Revelstoke but we did film a segment with Revelstoke Mountain Resort for their new video contest called X-Games Real Mountain. It should drop in November 2017 so keep an eye open. Who did you ride with in this segment? Sammy Carlson and Lexi Dupont were the two selected skiers for it. We brought all sorts of homies for that good shred with your homies feel. How was the riding at Revelstoke Mountain this year? It was sick! Deep year, cant complain about powder!!! Where is this massive send? Our best guess is Greely Bowl area? You're right. It's a classic Revy sender, most people call it the high dive. It's a great time! We’ve seen some epic clips coming out of this event called Soulines? Yeah, one of the funniest event I've ever been to! Is it coming back next year? Totally is. It's near Nelson, a sled accessed touring and camping free-ride comp. Three days long with all sorts of good times going on! What's going on in Rogers Pass with rock scaling? Yeah, it's been my summer job for a couple years now! We've been installing Avalanche fences on Cougar mountain, Kinda like the ones you in all the Japan shred segments but on steroids!!! It's a pretty fun gig. Spend time with my lovely wife Nina, climb a bit and probably work a whole lot once that starts!! When Seb isn't being the raddest dude ever, he rock climbs, plans trips and collaborates on projects like this to get the word out about Revy.